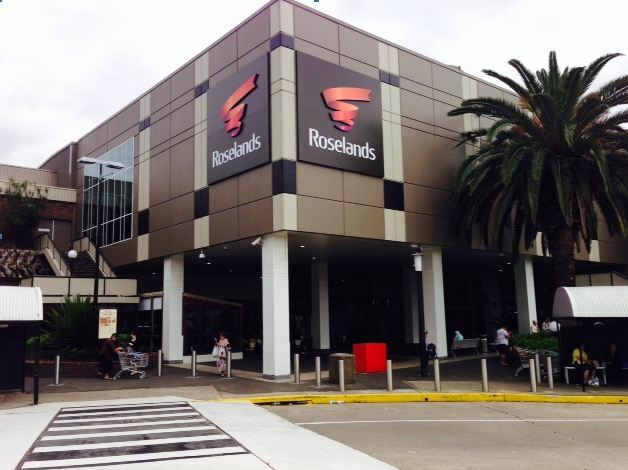 Located in South-West Sydney, Roselands Retail Centre is a busy medium sized retail mall. Remediation of the centre’s pylon sign, due to an electrical fire. Restoration and make good works to the structure included a new roof, electrical works and signage throughout. Major concrete remediation works to the multi level car park were completed. Scope included managing of consultants to scope the project, procurement of a builder and managing construction works. Stakeholder coordination, quality control and budget control were all key aspects of this project. Remediation, maintenance and upgrade works on services, civil, façade, structural and electrical were all conducted around the operating shopping centre’s trading hours.